This program is initiated to give opportunity for building capacity among young leaders from various 5 1 countries. 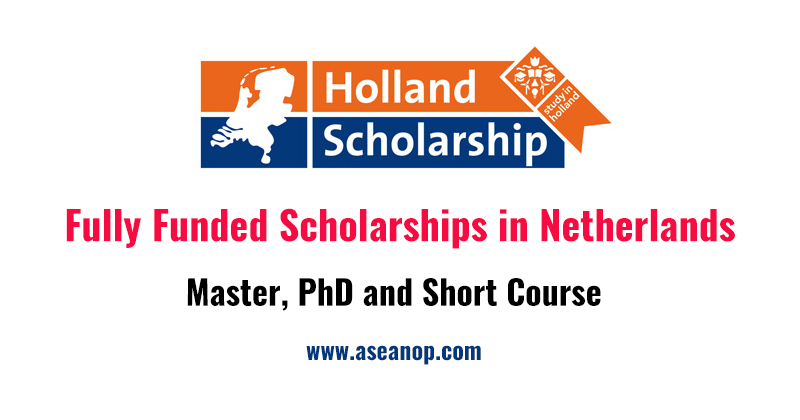 The current phase of the Netherlands Fellowship Programmes is coming to an end. The outlines of a new capacity building programme, including fellowships, are currently being developed. As soon as we have more information about this, we will update the website. In the meantime, if you have any questions, please contact the Dutch education institution that offers the programme of your choice. In addition, there are seperate funds for tailor-made training courses and alumni activities. Each embassy has its own focus area to support the development goals of the Netherlands in each NFP country. The overall objective is to spend 35% of the budget on grants and study programmes in food security and private sector development. 50% of the budget is for applications from Sub Saharan Africa. 50% of fellowships has to be awarded to female applicants. The fellowships are awarded in a very competitive selection to highly motivated professionals who are in a position to introduce the newly-acquired skills and knowledge into their employing organisation. The NFP is meant for professionals who are nationals of and work and live in one of the 51 NFP countries. The countries have been classified into two categories (I and II). Category I countries are priority countries and will receive more fellowships. Candidates have to be nominated by their employer to be eligible for the fellowship. There also has to be a clear need for training within the context of the organisation.